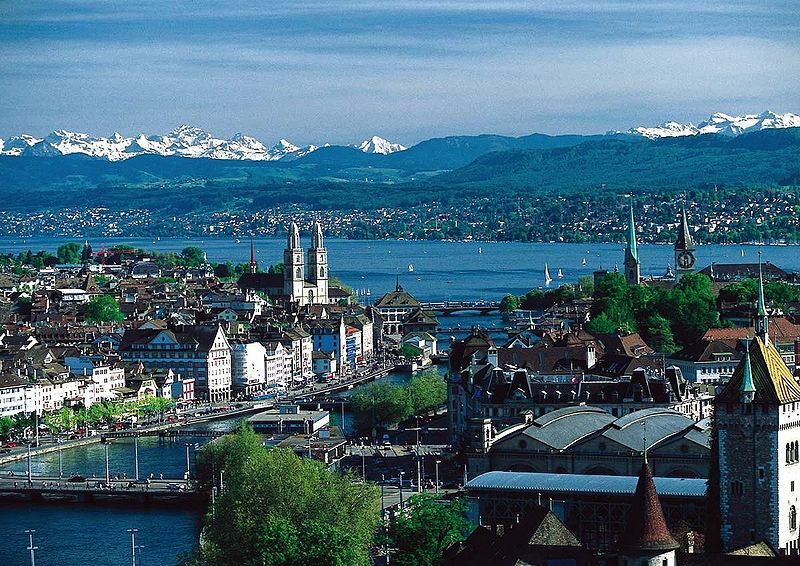 The rising cost of KYC at global banks is threatening to disconnect smaller regional banks and even entire countries, according to Joachim von Hänisch, head of Swiss start-up company KYC Exchange, which plans to launch next Wednesday. A former director for financial institution business at Standard Chartered in Germany and Eastern Europe, von Hänisch left the bank in May 2013 to build his own company, KYC Exchange. The idea behind the new platform is to reduce the time and cost needed to carry out KYC procedures, largely by automating and standardising the process. According to von Hänisch, the increased emphasis on KYC that has followed massive fines on banks such as HSBC are having unintended consequences – including potential disintermediation of entire industry sectors and even whole countries. One example could be Latvia, which has a highly negative reputation for money laundering. Only Commerzbank and Deutsche Bank accept payments from Latvia, so any bank or financial institution interacting with the country would in theory need to use those banks’ services directly or indirectly. “But what if they stopped offering services? Latvia would be cut off from the international banking community,” said von Hänisch. A similar scenario led to a UK Parliamentary debate and High Court battle last year, when Barclays’ decision to close accounts to a number of remittance providers operating in Somalia. Campaigners were concerned that the closure of the accounts would cut off a vital lifeline to the country, where 4.2 million people or 41% of the population relies on remittances as its primary source of income for food, water, shelter, education and healthcare. Worse still, the increased cost associated with a tougher stance on KYC does nothing to make the system any more secure, and may in fact drive up risk rather than reduce it. For example, a small Russian bank clearing in dollars via a large global institution such as UBS might struggle if the relationship was ended, and would likely be forced to turn to a larger Russian bank. That Russian bank might then use an organisation such as JP Morgan – but the risk will not have been reduced. KYC Exchange itself is basically a network for exchanging information. According to von Hänisch, he realised early on that any effort that required a change in bank policy would not work, nor would one that relied on some form of outsourcing. Instead, he developed a focus on data. Using a survey of ten European banks, the company gathered up the KYC questions asked by the banks and then compiled them into a single survey, which selects from a pool of 500 different questions depending on the answers the user enters. KYC Exchange estimates that whereas a KYC request might take 30 – 50 days to turn around using standard industry measures, its own system can do the same work in five minutes. The time saved for a bank initiator is estimated at approximately 90%, while the receiving bank saves around 40-50%, according to von Hänisch. The commercial model is the same as a regular exchange, with users paying per transaction. So a bank would effectively pay for the connection between Bank A and Bank B. In addition, if a user makes a change to any piece of information, such as an address, the system will keep track of which banks held the old information and will send an automatic push update to notify them of the change. This has the added benefit of making it impossible to give conflicting information to different institutions, cutting down on the opportunities for cheating, according to von Hänisch. Although the specific banks that will go live with the project next week could not be named, it is confirmed that institutions from Switzerland, Germany, France, the UK and Russia will be using the platform. OneSumX for risk, regulation and reporting needs. What's going on the regtech space? CEO of hawk:AI shares his views.